We know it as NIMBY—Not In My BackYard. Time after time, this is what we’d been told when wanting to open a thrift store or a church in a community. Yes, we like what you do, but please do it somewhere else is what they’d like to say. Instead, they find building codes and zoning stipulations to keep us out. My husband and I are pastors of The Salvation Army. We have heard the fears of residents and community leaders. They want our services, but not our presence. A sign bearing our big red shield logo and name will attract homeless people. This is their concern. They are right. Many mornings when my husband arrives at daybreak there are one or two people sleeping on the sidewalk in front of our store. The same happens at the church down the street. Neither place offers housing, but that doesn’t matter. The name alone speaks to compassion. As a charitable organization, we have a reputation for helping the least of these. It’s part of our mission statement to “meet human need in His name without discrimination.” Most of our churches are proximate to those we serve. But you can’t pay the electric bills when most of your congregation is dependant on public assistance and there’s the rub. Even in our church pews, we have trouble with proximity. They don’t always look or smell clean. They don’t know how we do things in church. Things are just so messy with them. 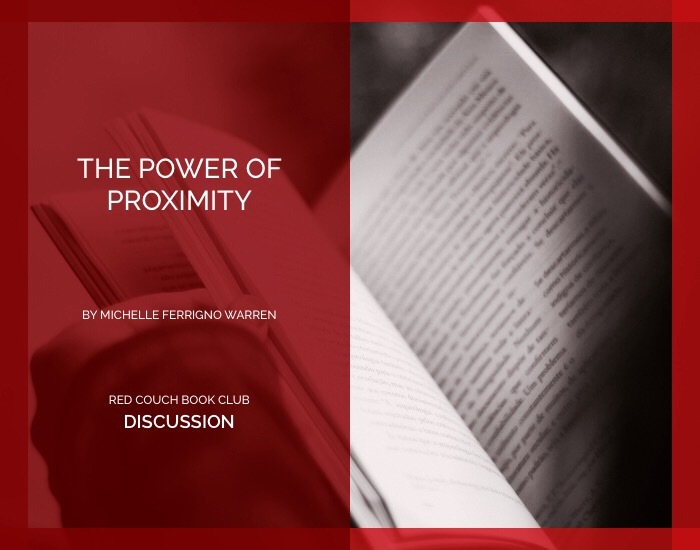 In Michelle Ferrigno Warren’s book, The Power of Proximity: Moving Beyond Awareness to Action, she takes us through her journey of following her calling to living proximate. I consider the choice her family has made a calling. After reading just a few pages, it may be easy to feel guilty about not making the same choice to live among the poor and marginalized. Warren makes clear that all of God’s people are called to fight against injustice, but how have you specifically been tasked with that? At the outset, she makes clear we can’t fix the problems. Michelle and her family have been living in proximity to the poor for over 20 years. She has the battle scars that would have many leaving for the ‘burbs long ago. Her commitment speaks to a faith that is stronger than her alone. She is a champion and a warrior. And she calls us to ask ourselves why we aren’t doing more. I can attest that I was changed when we became part of a ministry that focuses on men with substance abuse issues. It’s a residential program and while we don’t live in the facility where the men live, we are there six days a week. We are part of their lives in a way we never were as pastors of a congregation. I know this: Proximity has made a profound difference in my personal journey. Is living in proximity the best or only way to meet the challenge of fighting poverty and injustice? Can we take up this fight from a position of comfort with the same drive if we lived in proximity? Warren says when we are in proximity we come to an intersection of God’s heart and our agenda and we have to make a choice. Do we lean in or become content with the status quo? Have you come to an intersection? How does that look for you? 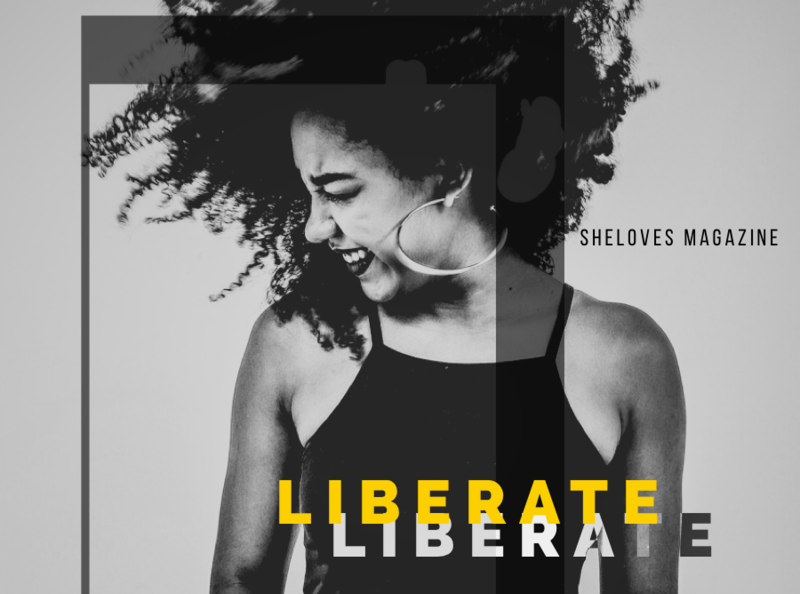 How do we share the privilege we’ve been given? Our book for August is Lucky Boy by Shanthi Sekaran. We won’t be hosting a post here, but join our Facebook group for discussions. 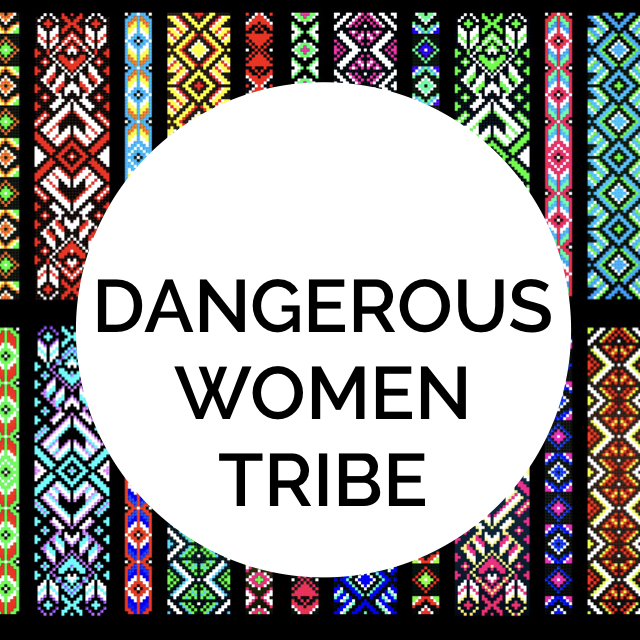 Our Dangerous Women Tribe will also host a book club style gathering at the end of the month. We’ll see you back here in September for Mending the Divides by Jon Hukins and Jer Swigart.